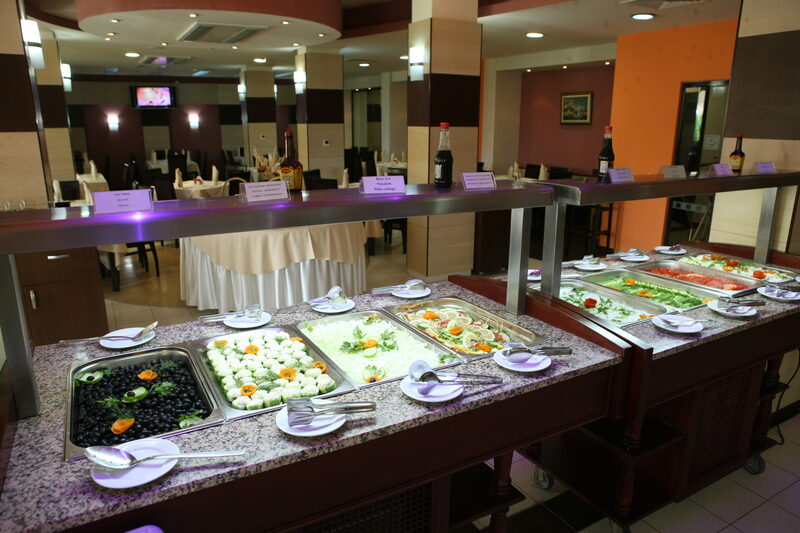 The restaurant of Hotel "Casablanca"
is with capacity of 250 seats, 150 in the grand hall of the restaurant and 100 – in the garden with peaceful atmosphere. 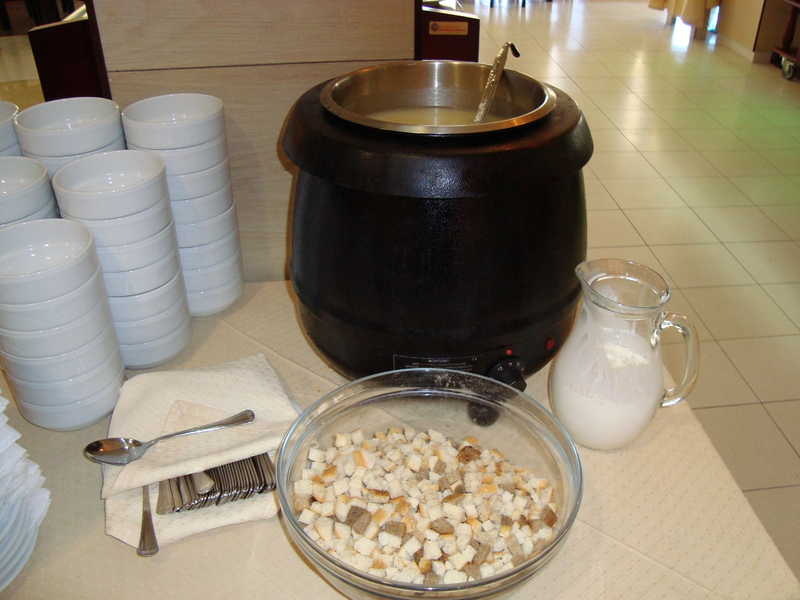 The hotel offers accommodation with Breakfast or All inclusive board. 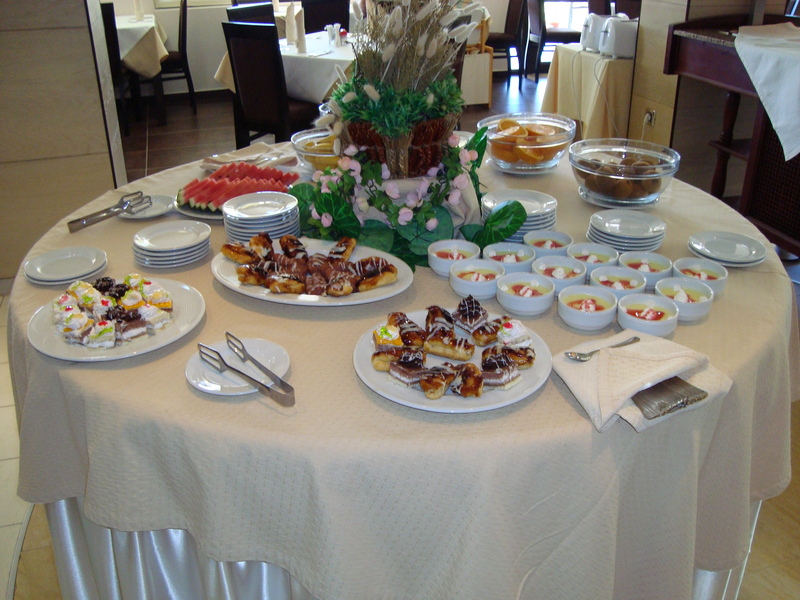 The hotel’s cuisine obeys the rules of latest culinary Bulgarian and European trends. 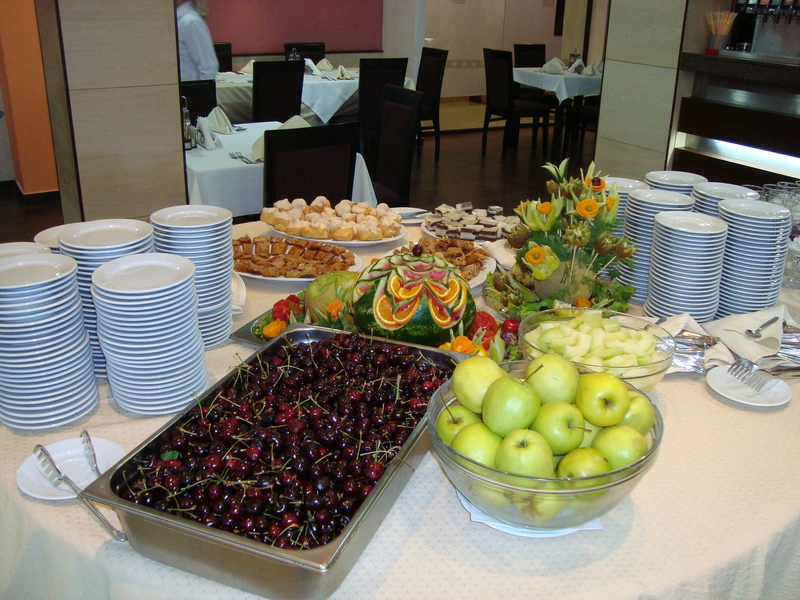 The wide range of specialties offer an exceptional taste, strictly controlled personally by the chef of the cuisine and served with authentic decoration. The restaurant offers quality wines selected by the best sommeliers in Bulgaria. The spacious grand hall of the restaurant is exclusive and suitable place for cocktails, corporate and private events. 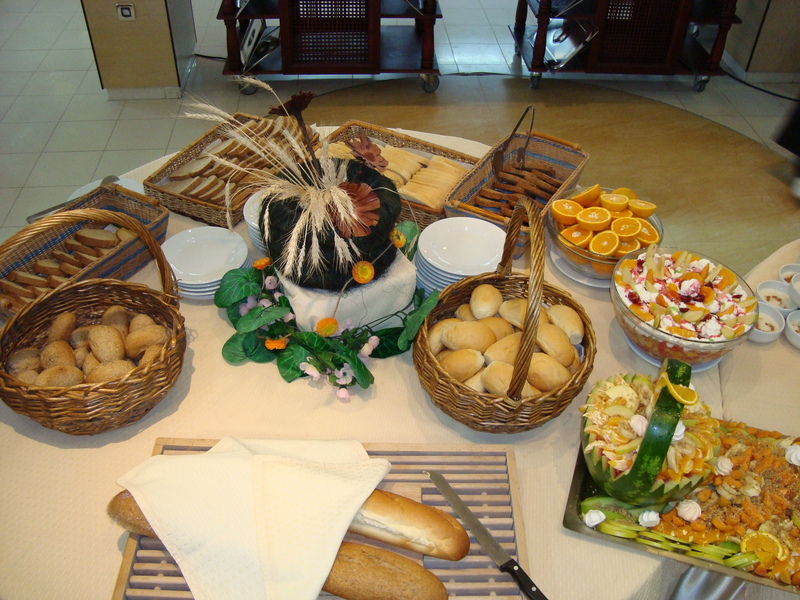 The “cold” kitchen of the restaurant is full palette of hors d’oeuvres, characterized by their originality and diversity. Dining hours can be changed according to season and number of guests.